Moments from Santee lies one of the area's true golfing gems, Shannon Greens. Experience Shannon Greens' newly designed 16th hole - The Island Green. Golfers will enjoy the beauty of this hole from all four tees. The remaining 17 holes meander through tall California Pines and over rolling terrain. Shannon Greens is a shotmaker's delight offering golfers the chance to hit every shot in the bag. A fairly open and forgiving layout presents an opportunity for a great score. Everyone is suer to enjoy a trip around this great golf course. Please call 803-435-8752 for current rates. Exit I-95 at exit #119 (SC Route 261). Travel east towards Manning on SC 261 for 2.5 miles. (You will go through 6 traffic lights during that 2.5 miles). Turn RIGHT on Bloomville Hwy., which is just before the 2nd water tower and a gas station (is currently a Sunoco). Travel 1/2 mile on Bloomville Hwy., the golf course entrance in on the right. Call 803-435-8752 for rates and tee times. Contact Shannon Greens Golf Club at 803-435-8752 for more information and details on holding a golf outing at the course. Contact Shannon Greens Golf Club at 803-435-8752. 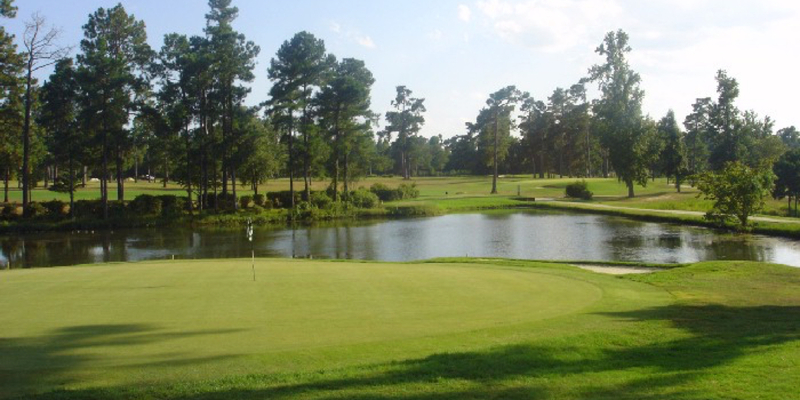 Contact Shannon Greens Golf Club at 803-435-8752 for onsite or nearby dining options. This profile was last updated on 03/05/2018 and has been viewed 7,216 times.